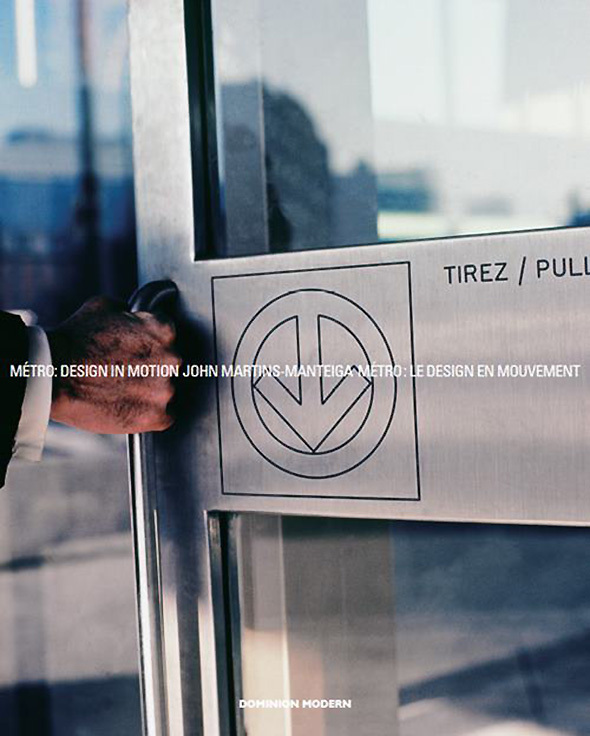 The first thought that came to mind when I arrived at INabstracto for the launch of John Martins-Mantiega's latest book, MÃ©tro: Design in Motion, was why hasn't anybody given the TTC such a lovely and thorough treatment? 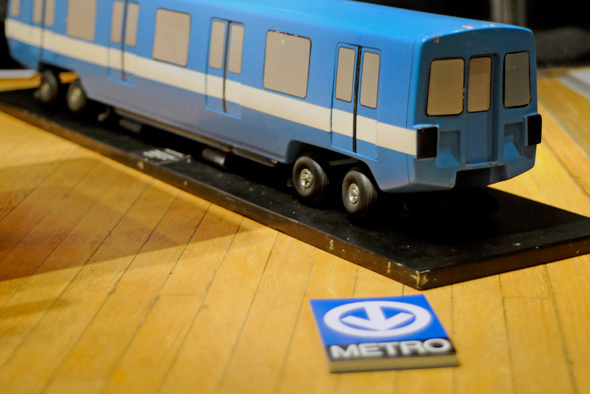 Spread over 450 pages, Mantiega's new book is more that just a love letter to the Montreal subway and the remarkable people who made it possible — it's a tribute to modern design and the pragmatic spaces we often take for granted. 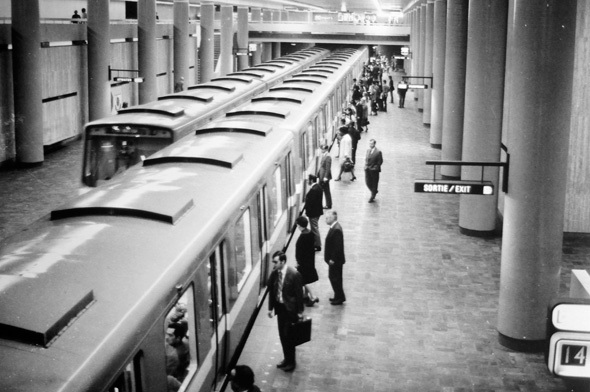 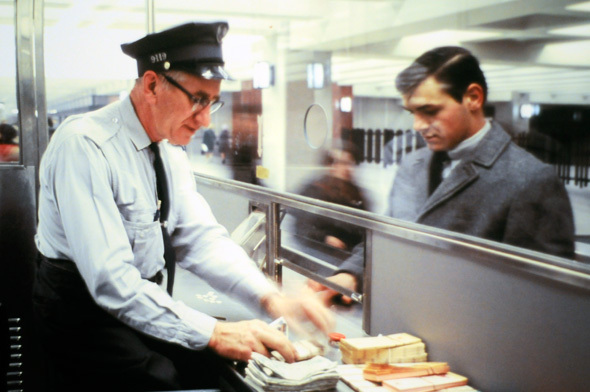 I'd love to read — or perhaps even write — something similar about the Toronto subway, even if the story isn't as compelling or Canadian in its design history.